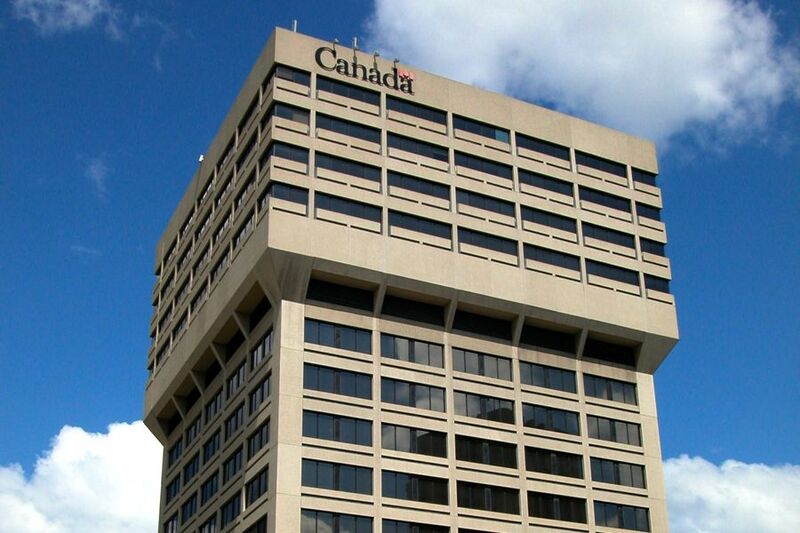 The point person for Canada’s canola industry will become the chief executive of Canada’s grain handling regulator starting in mid-February. Patti Miller, the president of the Canola Council of Canada since 2012, will start a six-year term as chief commissioner of the Canadian Grain Commission (CGC) on Feb. 13, federal Agriculture Minister Lawrence MacAulay announced Tuesday. “Patti has a wealth of experience in the sector and her passion for agriculture will be of great benefit to the commission’s work,” MacAulay said in a news release. The Winnipeg-based CGC, which has a staff of about 400 full-time equivalent employees, serves as regulator of standards and procedures for Canada’s grain handling sector and as official certifier of Canadian grain. The commission establishes, recommends and maintains grades and standards for Canadian grain, is responsible for Canada’s system of grain grading and inspection and serves as one of Canada’s scientific research organizations on grain quality. As chief commissioner, under the Canada Grain Act, Miller will supervise and direct the commission’s staff and operations. Miller comes to the post with a master’s degree in agricultural economics from the University of Saskatchewan and industry experience in both the public and private sectors. While at the Winnipeg-based Canola Council, Miller spearheaded its “Keep It Coming 2025” strategic plan, launched in 2014 with targets for annual Canadian canola production of 26 million tonnes and for average yields of 52 bu./ac. by 2025. Before joining the council she worked in management at Agriculture and Agri-Food Canada (AAFC), overseeing farm income program delivery and grain and oilseed market development and research work. Before her stint at AAFC, she was communications manager for the Canadian arm of U.S. agrifood firm Cargill. As the CGC’s chief commissioner, Miller replaces Elwin Hermanson, who opted not to apply for another stint at the post after his term expired in January last year. Jim Smolik, who as assistant chief commissioner assumed Hermanson’s duties, ran out the clock on his term in November when he moved to a new post at Cargill. The lone remaining CGC commissioner, Murdoch MacKay, also concluded his term last month.